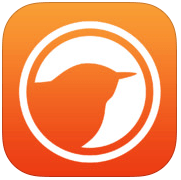 BirdsEye Hotspots 1.2 was just released with several changes that make it an even better birding companion. 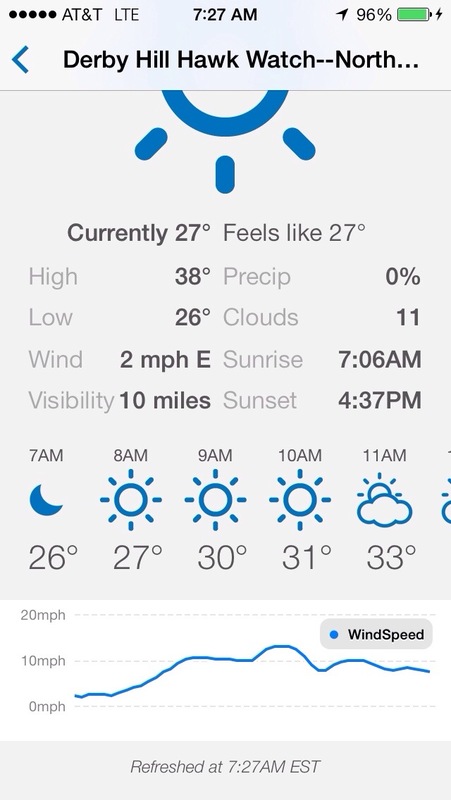 The most noticeable visual change is a cleaner look to make it fit in better on iOS 7. As of this version, an iOS 7 device is required to run the app. The maps are updated with the latest features provided by Apple Maps, allowing you to rotate the map as well as tilt to see hotspots from an angle rather than straight overhead. 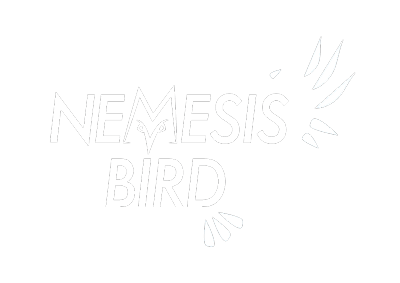 Tapping on a blank space on the map makes the map full screen, hiding the menu bars for maximum screen real estate to explore the hotspots. 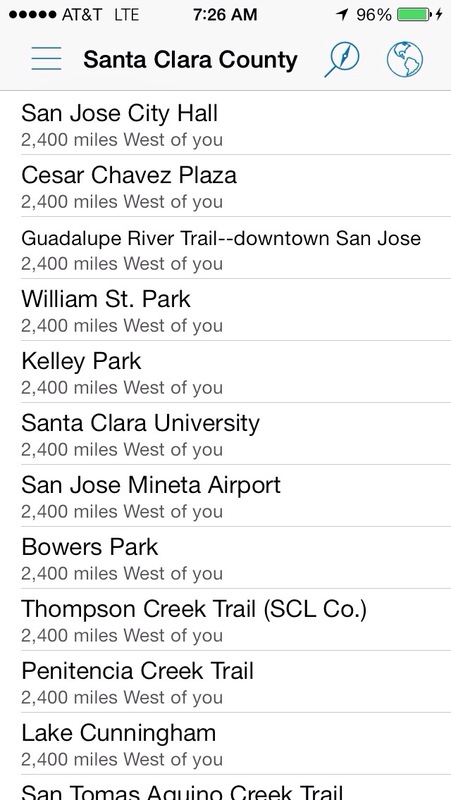 We added in the ability to check weather information for every single hotspot. 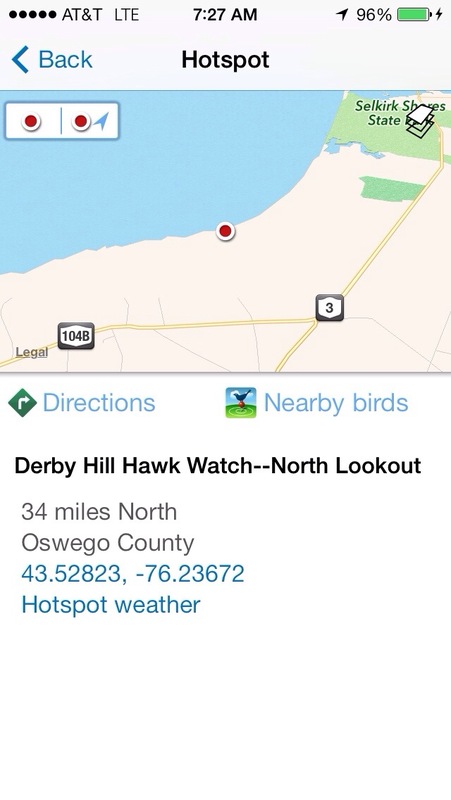 This is great for locations that are very weather dependent such as hawk watches, lake watches etc. We added a couple more current weather metrics such as apparent temperature and cloud cover and also a 48-hour wind speed forecast. 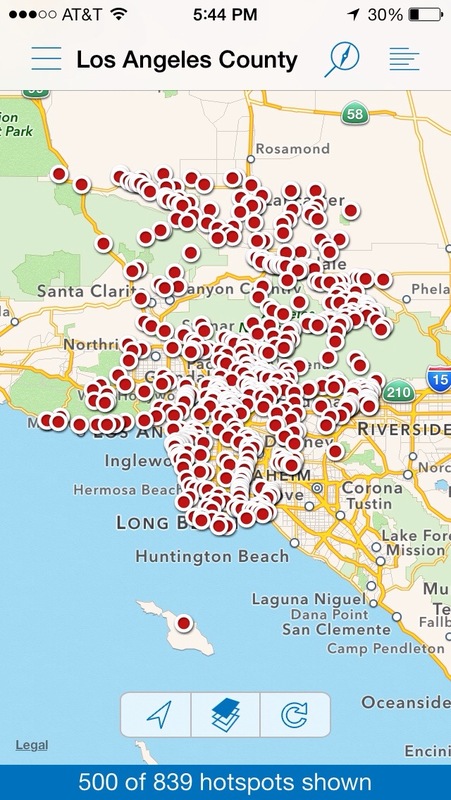 BirdsEye Hotspots is available in the App Store for $4.99 and works on iPhone, iPod touch, and iPad with iOS 7. 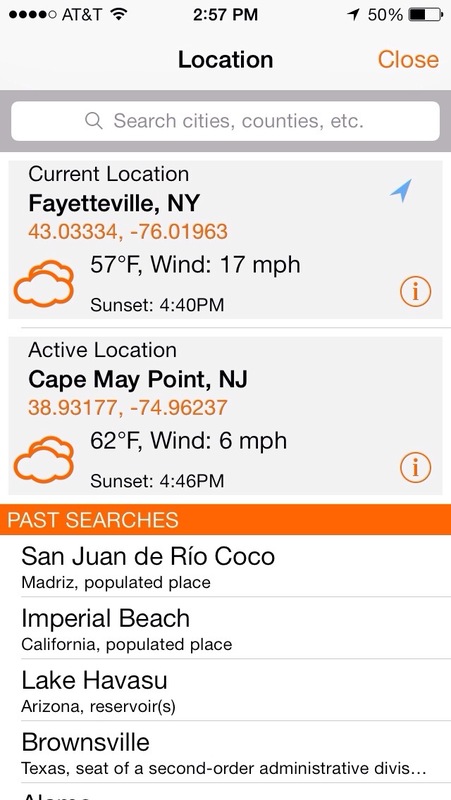 Search gives you access to local weather and for the area you are exploring.